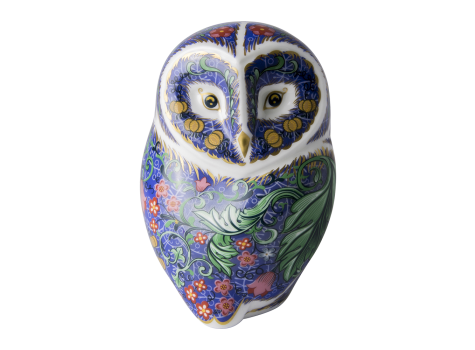 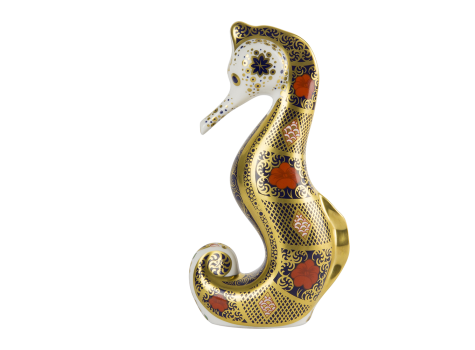 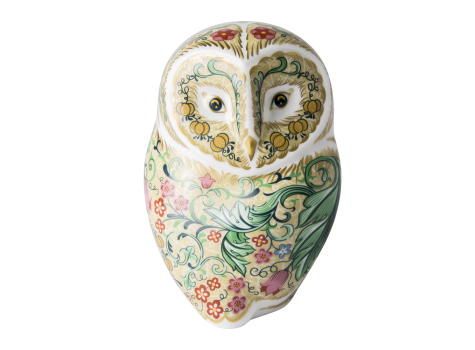 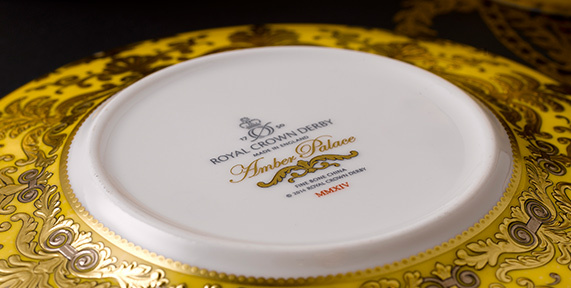 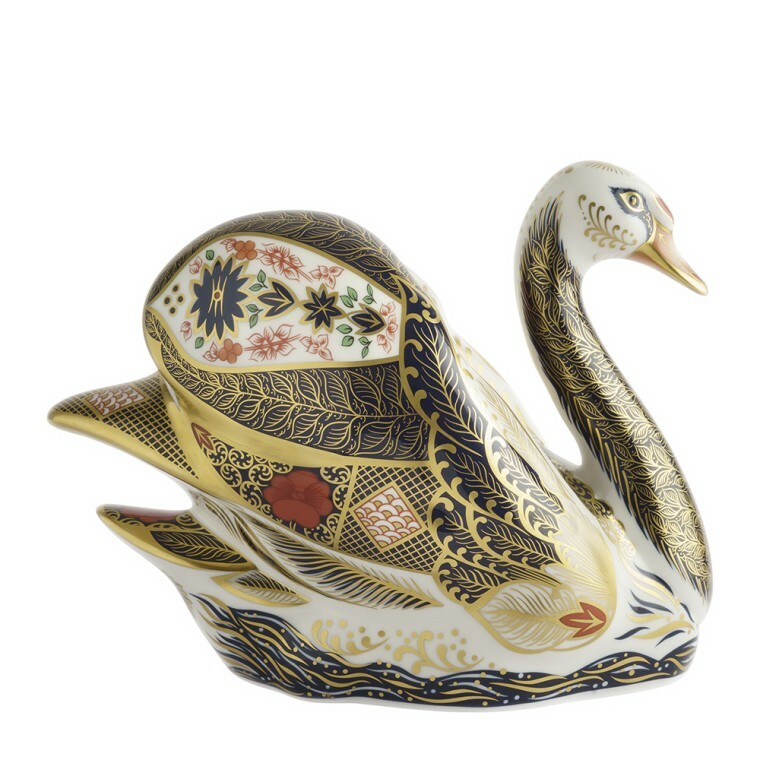 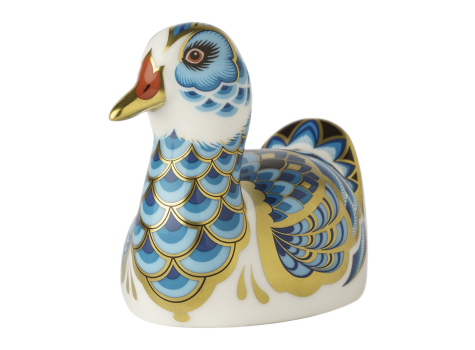 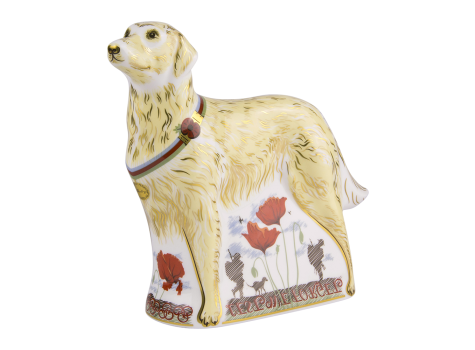 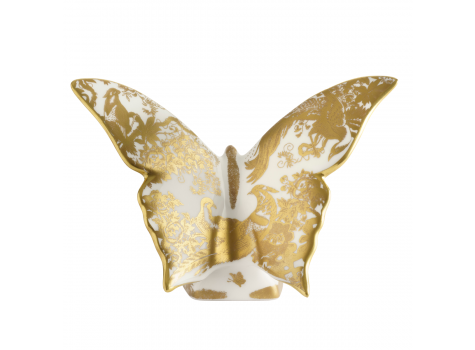 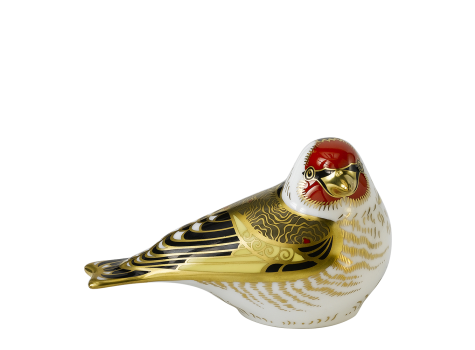 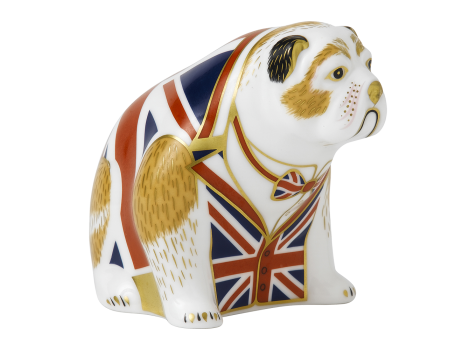 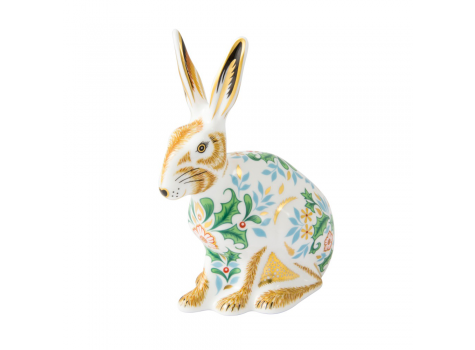 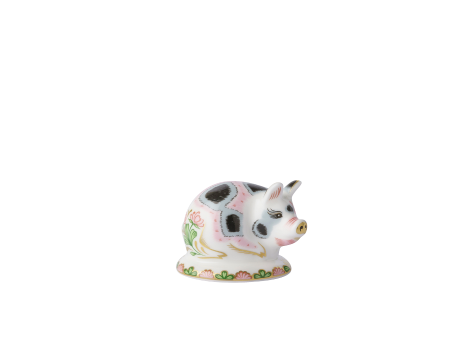 Introducing the colourful Old Imari Solid Gold Band Swan to the Royal Crown Derby Giftware Collection. 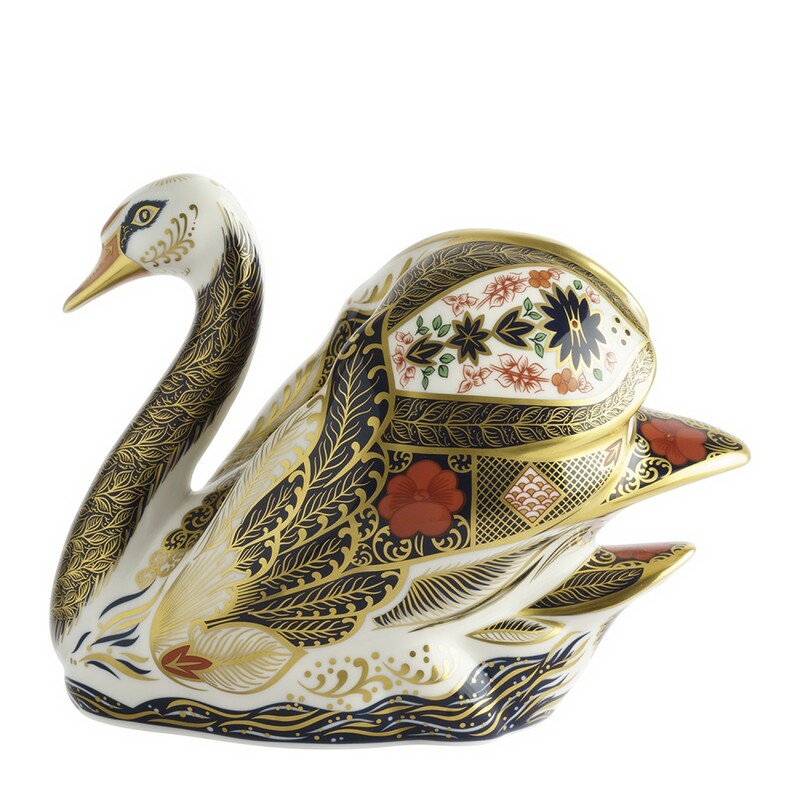 Taking centre-stage at an impressive 14cm in height, the Old Imari Solid Gold Band Swan does not disappoint, gleaming in the rich colours of Derby red and cobalt blue, heavily embellished in 22 carat gold with delicate and intricate design detail that makes this heritage pattern synonymous. 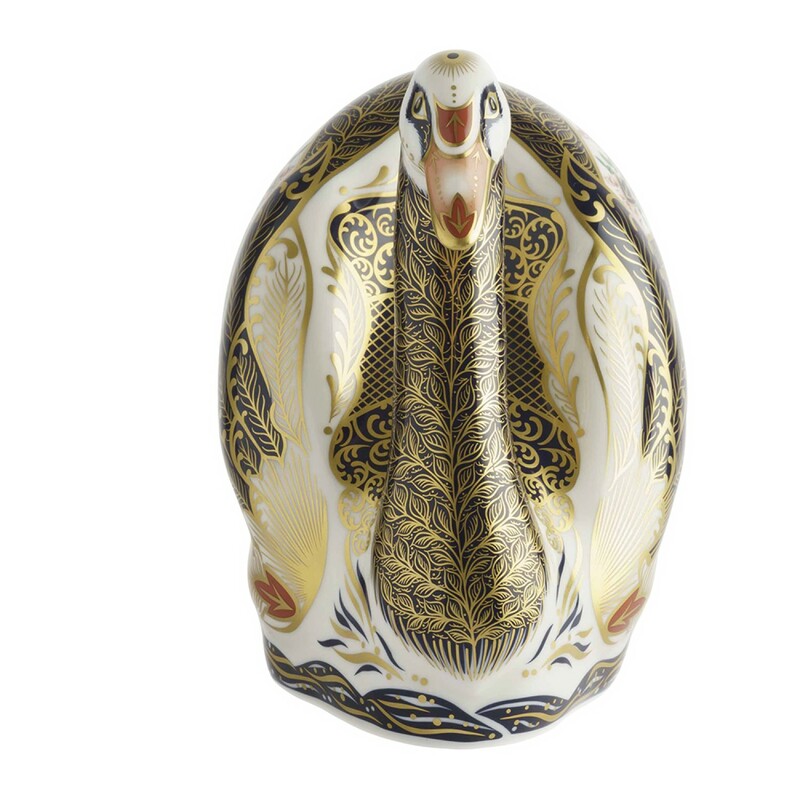 Swans carry a symbolic message of love and beauty, and in pairs offer a bond of unification for life, making the Old Imari Solid Gold Band Swan pair a perfect collectable combination.